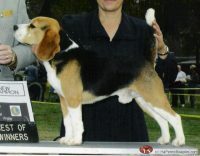 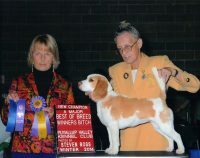 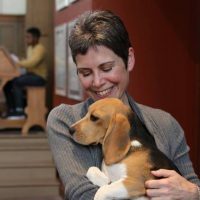 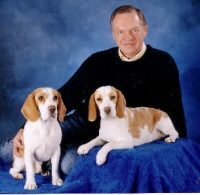 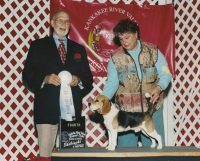 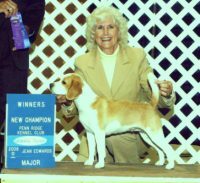 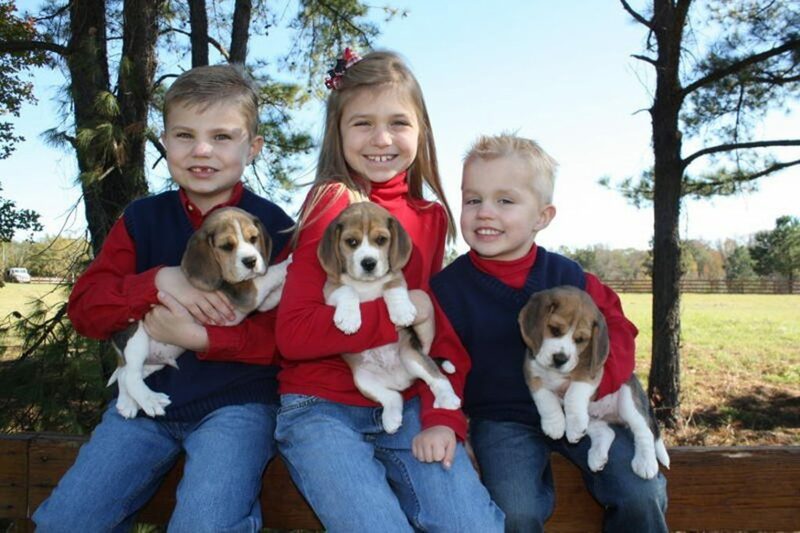 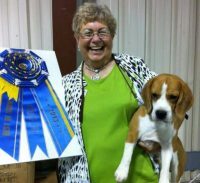 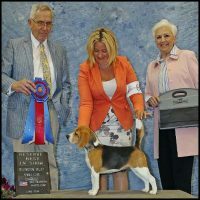 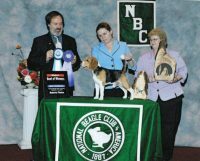 We are a small show / pet kennel located in Macon, GA., with over 19 years experience breeding the beagle. 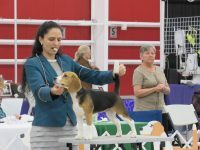 Our emphasis is to produce a healthy, happy and beautiful family companion, future show prospect or a dog that can compete in the agility or obedience ring. 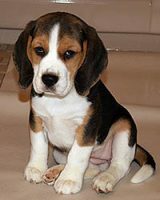 We take pride in our puppies conformation and striking features, along with a calm, loving temperament. 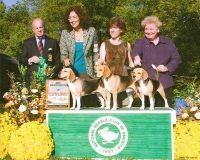 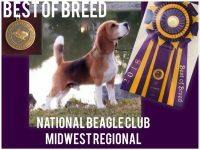 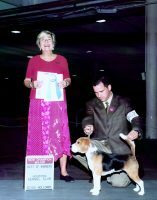 Our beagles are AKC registered and are not used for hunting purposes, they all have show champions throughout their pedigrees, with some champions coming from outside of the US.